The Tower Hamlets Dance Consortium consists of a joint force of five dance organisations: Green Candle Dance Company, Chisenhale Dance Space, Trinity Laban, East London Dance and Central Foundation School for Girls. As a consortium, our main focus is to represent key stakeholders in dance in the borough of Tower Hamlets delivering high quality dance workshops for the benefit of young people in the borough. Each of the five organisations in the Dance Consortium works closely with one or two schools through an academic year providing high quality dance activity in schools at core curriculum level. 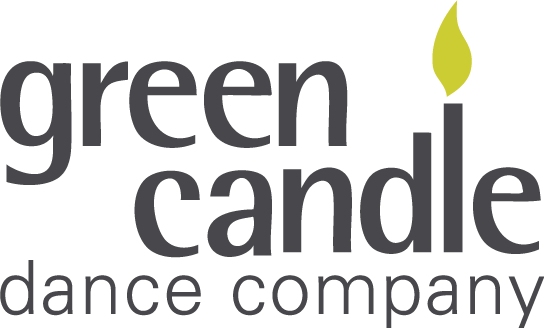 In 2012, Green Candle is working with two primary schools in Tower Hamlets improving and developing the subject of literacy through dance and storytelling. For more information about this particular project take a look at our Case Studies Page.